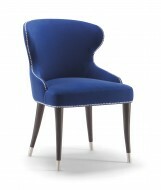 The Marilyn Armchair is available in a Steel or Beech Frame. 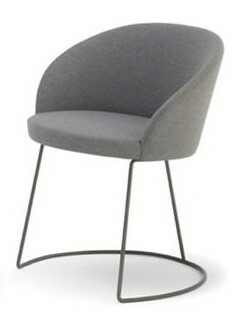 Seat fully upholstered in any fabric. Minimum quantities apply. 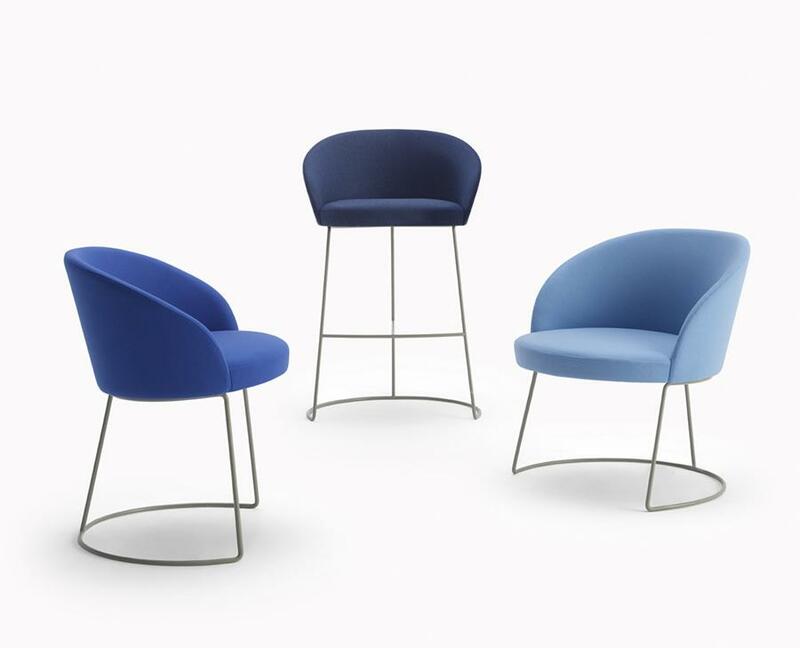 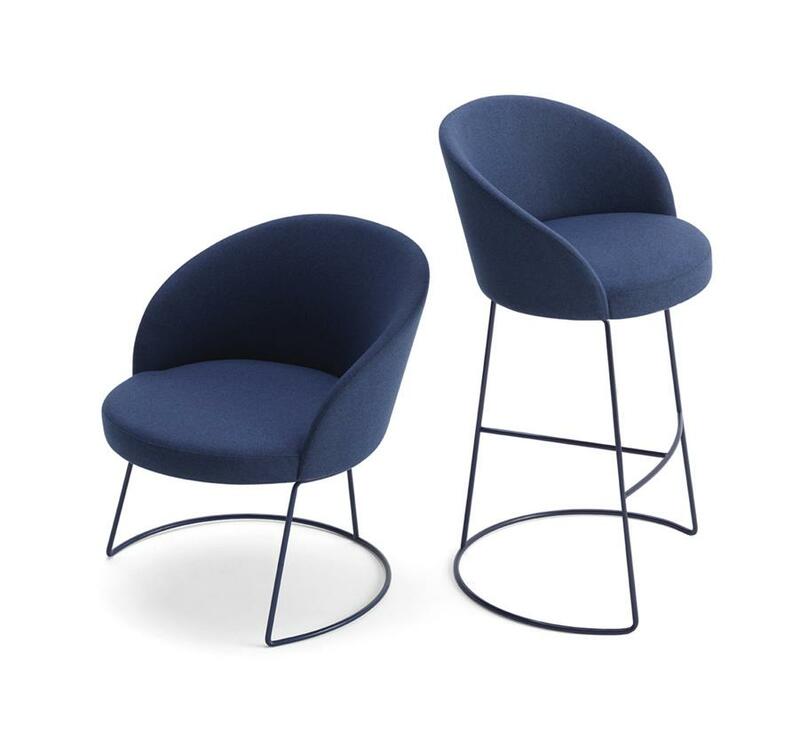 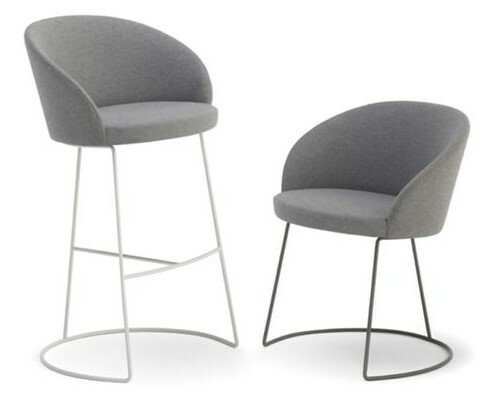 Also available as a Lounge chair, High Stools and Swivel versions.